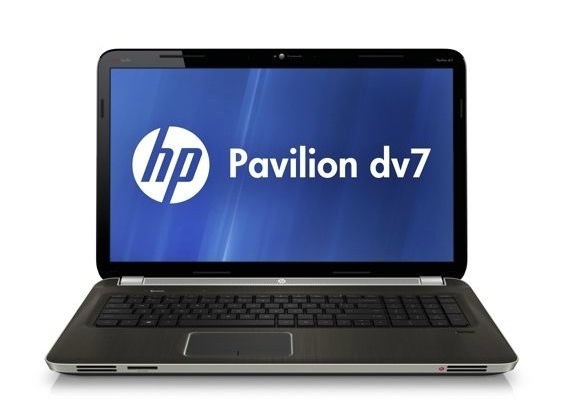 HP's Pavilion dv7-6185us is a serious alternative to the Envy series for those wanting high performance but not necessarily using it for gaming. 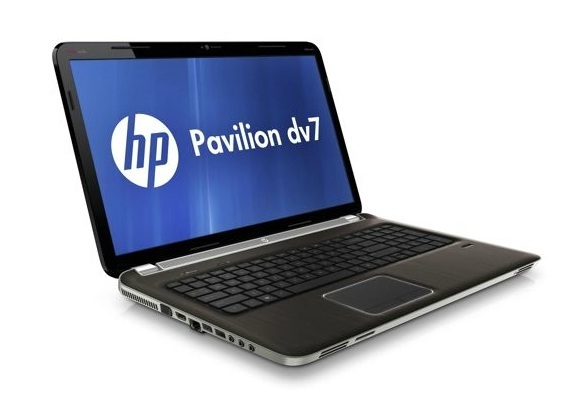 The Intel Core i7 quad core processor and 6GB of memory allow it to handle even tough tasks such as desktop video. 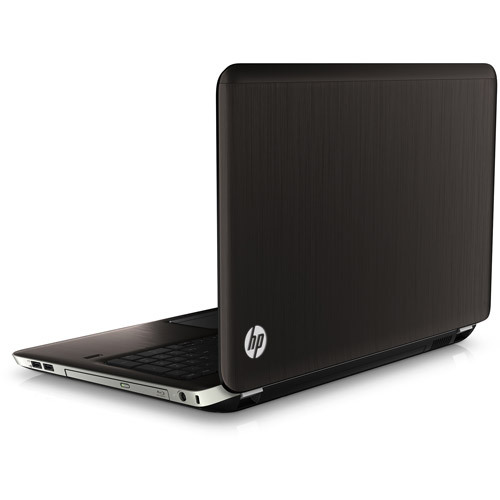 Storage is superb with a large hard drive, Blu-ray compatible drive and two USB 3.0 ports for expansion. 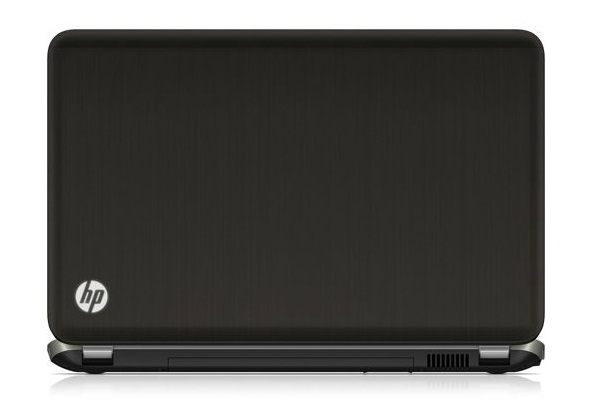 HP has even moved back to a traditional trackpad from the poorly received unified version.